I published my first ebook on Amazon yesterday. After so many years of writing I’m excited to have other people read what I’ve written and to hear their comments. Publishing a book is scary. When I am writing a book the story becomes alive, it is a world that I’ve created, complete with quirks and personality. It’s hard to share this creation with the world, warts and all, and hope that the world will love my creation as much I do. Ocean Lost is the first of a four part series about teenagers who transform into different mythological creatures. I wrote most of Ocean Lost in one month for the National Novel Writing Month (Nov 2011) I finished it by February 2012 and then put it aside for other writing projects. 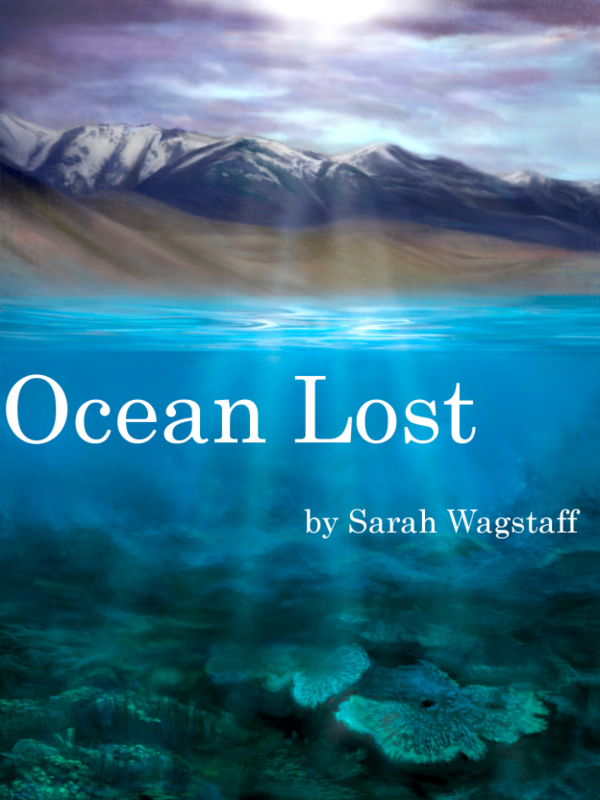 Ocean Lost is about Walter Haberton, a teenage boy with a secret identity. Sienna, one of the main characters, has a lot of similarities with my own life at her age. She lives in my house from then. This entry was posted in Writing on November 8, 2013 by Sarah Wagstaff.